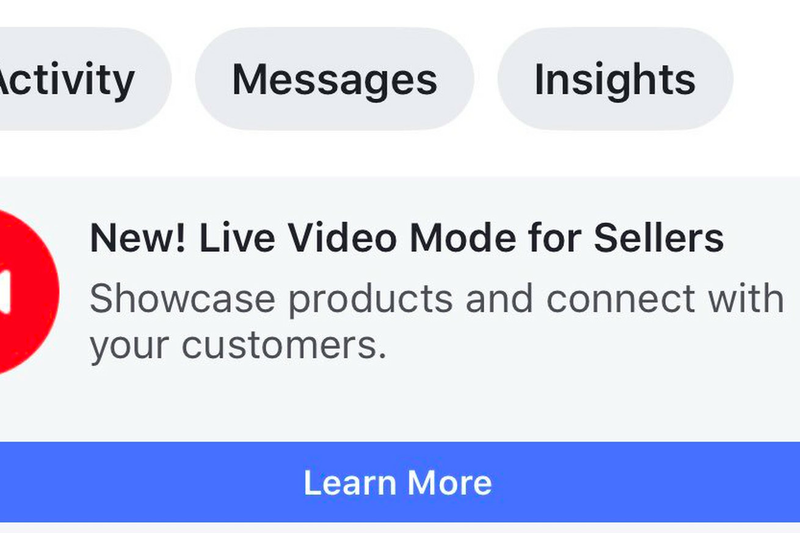 Facebook is testing a new feature that allows merchants to more efficiently sell items on a live stream. When a seller demonstrates items on their stream, customers might see a screenshot button that lets them take photos of items they want to buy and message the merchant directly. The merchant can then send payment requests through Messenger to streamline the process.